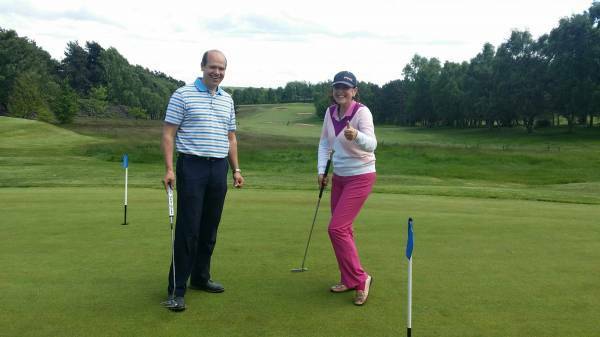 Why not have some fun and come along to our Ladies Golf Taster Sessions? These short golf taster sessions are for ladies who wish to give golf a try, get some expert tuition from our Proffessional and make new friends at the same time. You do not need any experience or even any golf equipment, just come along and give it a go. 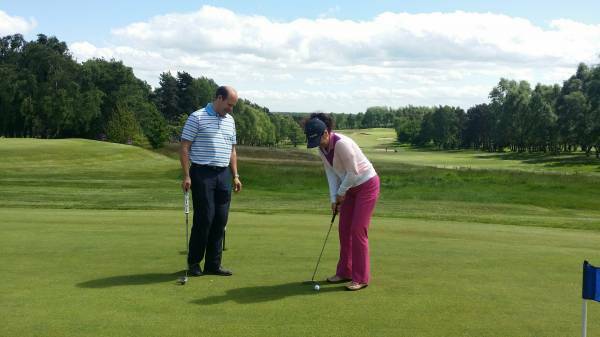 These group sessions are informal and fun and you will learn the practical basics of golf. The sessions are rounded off with a debrief along with tea and biscuits in the clubhouse. The cost is £25 for the course or £5 per session.